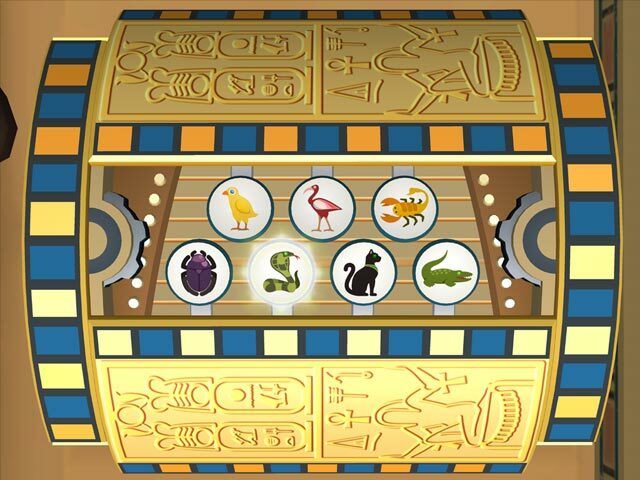 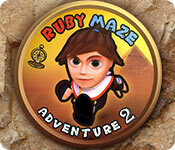 Help Ruby to navigate ancient mazes and discover lost treasureExperience adventure as never beforeImprove your perception and reaction skills by guiding Ruby through twisted mazes. 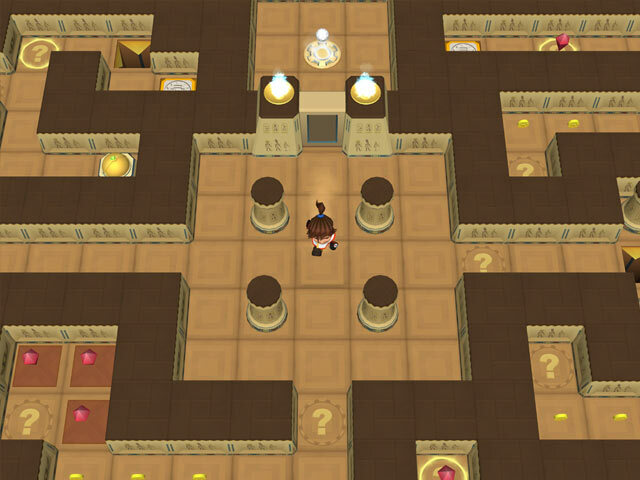 Avoid dangerous traps, collect shiny treasure, and beat exciting challenges. 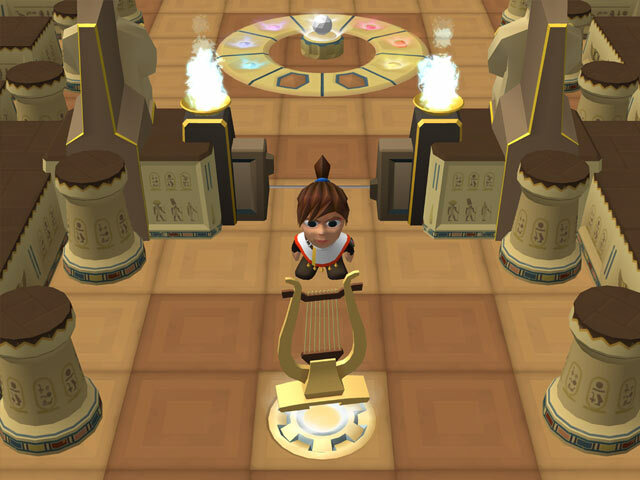 With cute 3D graphics and simple controls, you will find this game addictive and fun!